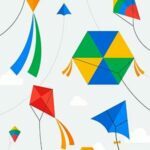 The cool wallpapers from Google seem to match the Spring 2018 season perfectly. One among these wallpapers would also give you a hint of the Android P name. So, here I bring those stunning wallpapers for your easy access. The first Android P Developer Preview was announced back in the month of March. The next iteration of Android expects to get its release in Q3, which would be somewhere near and around the month of August this year. The name of the Android version along with those awesome features has all together made things really appealing to the users. This is what that has made them crazily excited about the launch. This has been found out from the reports of the polls. Websites and communities have received the votes of the users to seek their opinions over there. Android versions are mostly named after the name of a desert. 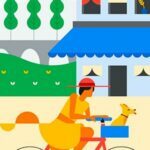 The biggest bet among the users in this context is on “Pie” that is considered to be the final choice so far. 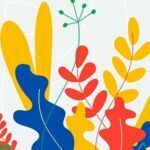 Thus, there is no exception with the ‘Android P.’ Checking out the Instagram stories from Google on their official account; there has been a particular wallpaper that represents both the spring season as well as the Android P simultaneously. Well, if that is the case and we go according to it, then the Android P would be well known as the Android Popsicle. The wallpapers are pretty stunning, and among all the six wallpapers, we see each of them revolving around the central theme of springtime. 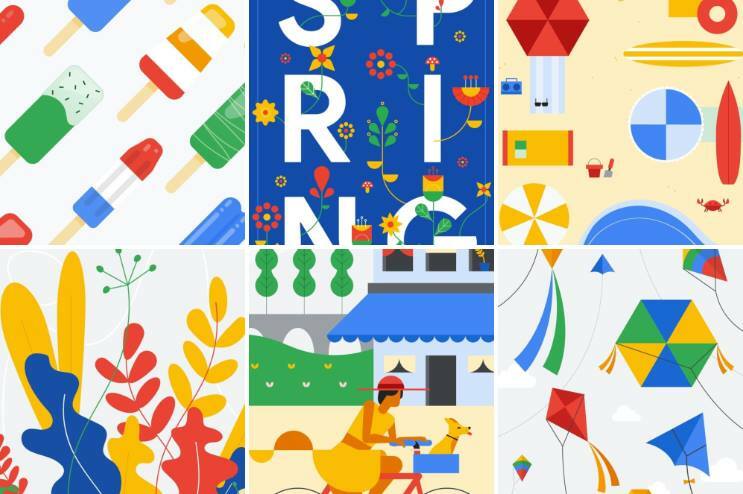 There are four wallpapers out of the lot that seems to represent spring-time activities, other than that; the rest 2 seems to show greetings of the spring season and then comes the Popsicles. 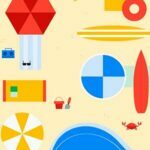 The spring activities, riding a bicycle, along the beach-side place and flying kites are the amazingly portrayed in these wallpapers. 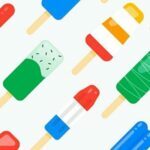 These wallpapers seem to represent the summer season vividly, purposefully made by Google to indicate the time of the release of Android P.
Anyway, you can check out the previews of the wallpapers and start enjoying the spring-time theme. You can download them altogether from the ZIP file archive where we have packed all the wallpapers together. In order to get hold of the wallpapers individually, you can click on the download link below. So, now you have got the complete collection of wallpapers. 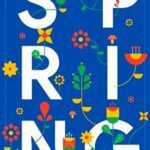 Start having fun this spring and let us know which one of them is your favorite!